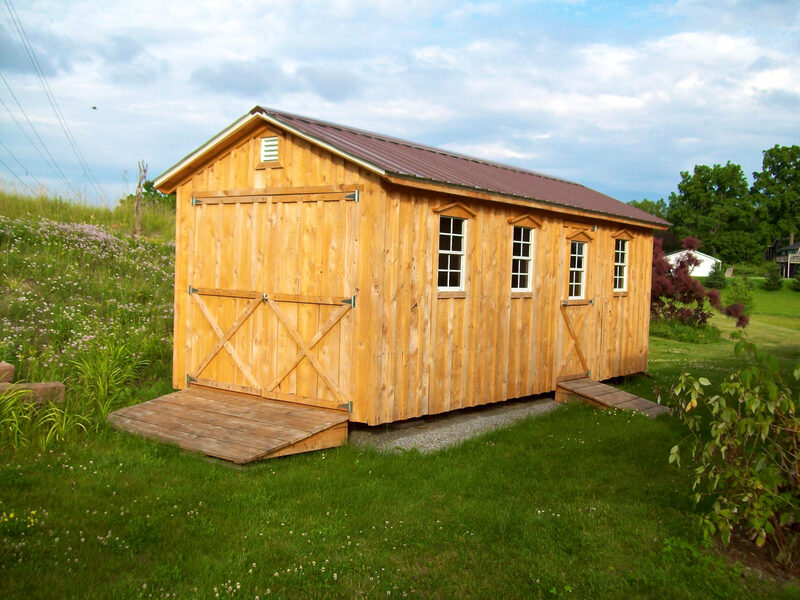 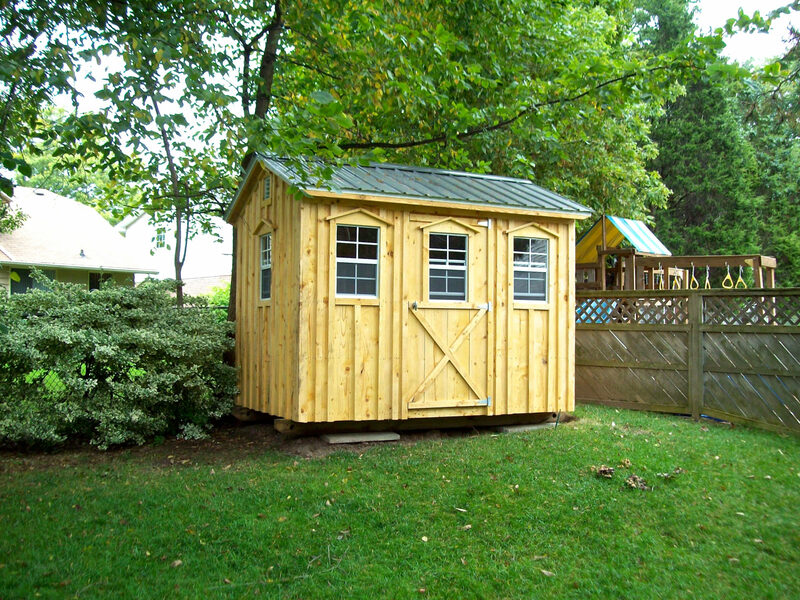 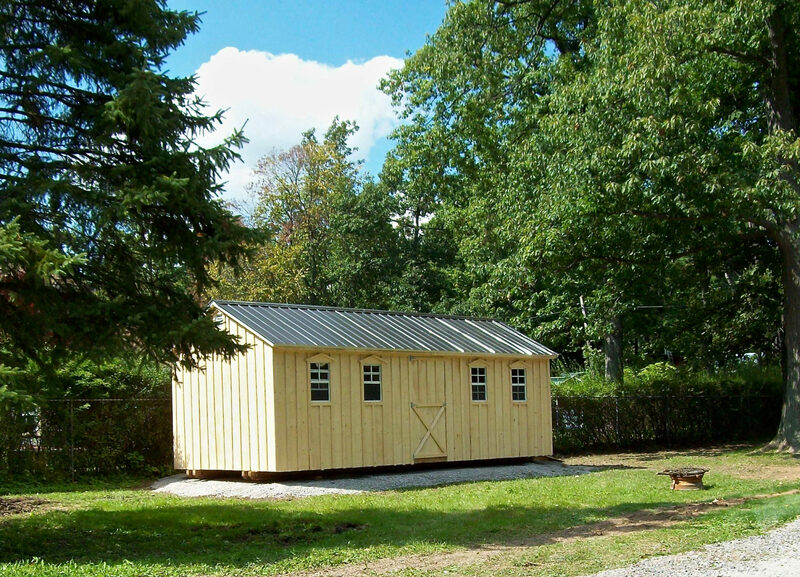 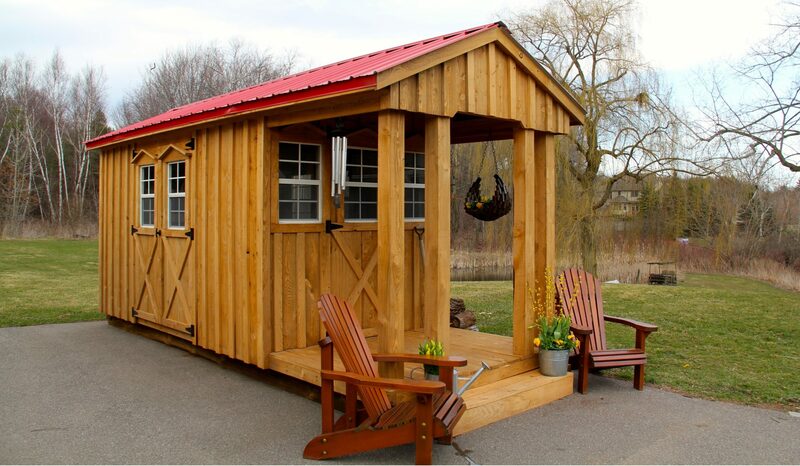 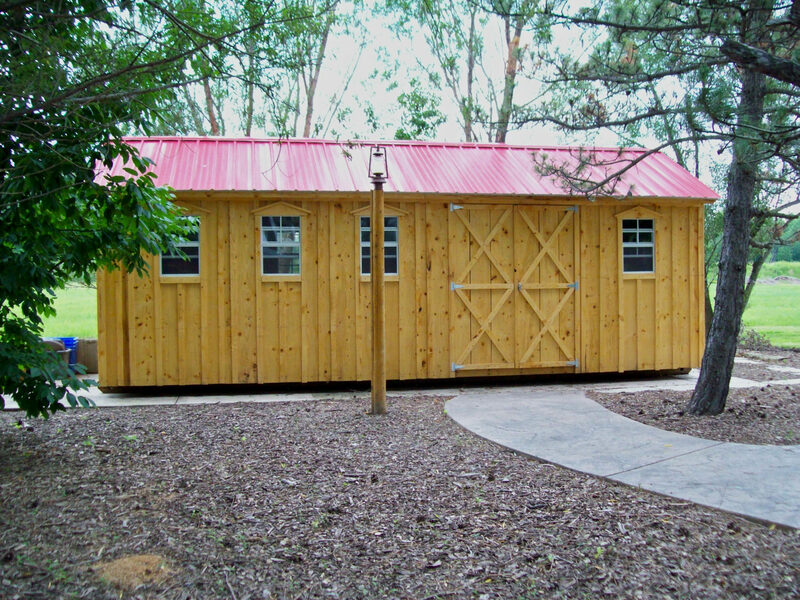 Amish Shed Order Forms - Amish Sheds Inc. 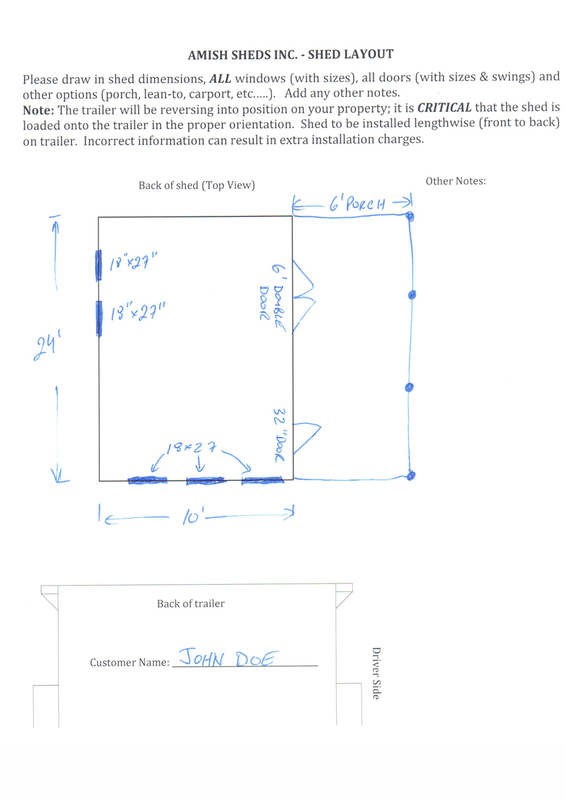 Please fill out the following forms, email them to us and we will get back to you with a quote. 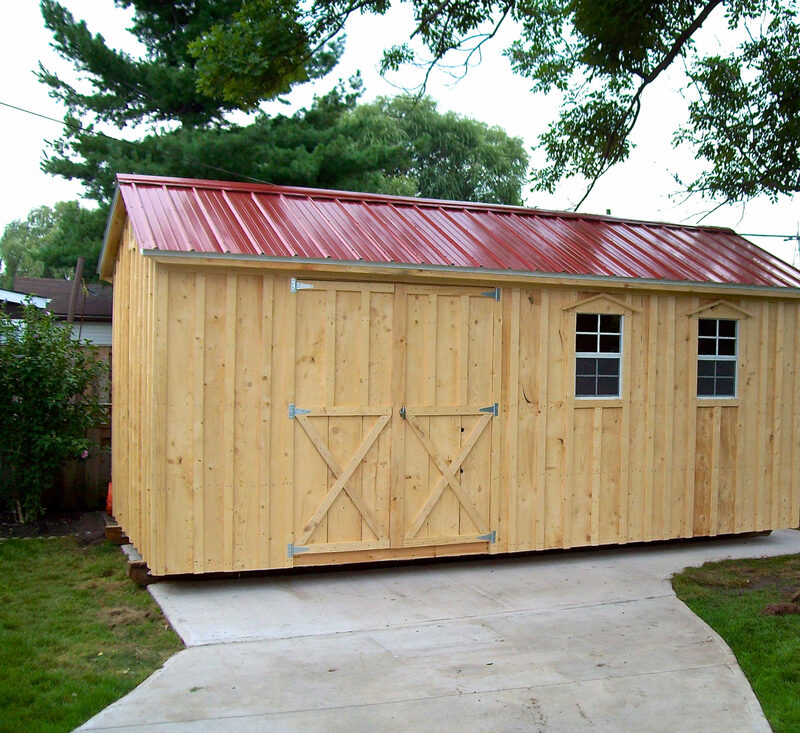 If you need help, give us a call or send us an email. 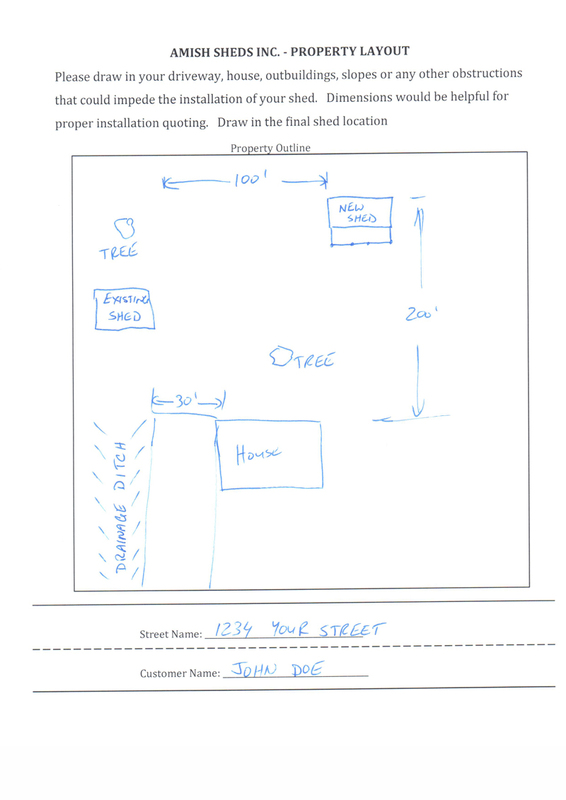 No need to scan or fax, it can be as easy as taking a picture of your forms with your phone and email them that way, it’s that easy.